What is Syscom Technologies providing for its clients? Promotions: Give away a Prize, Travel Abroad.. 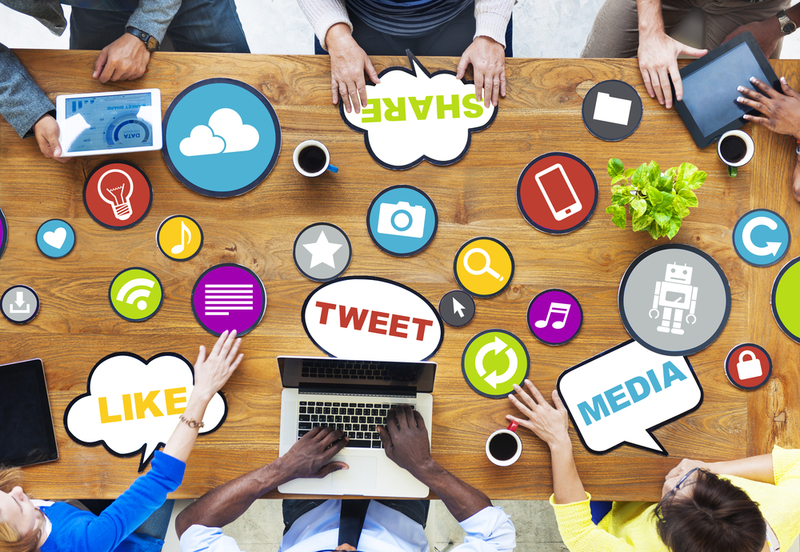 Contact us now to receive your Social Media Package. Domain names are used in URLs to identify particular Web pages. Millions of domain names have already been registered and thousands more are being reserved each day. 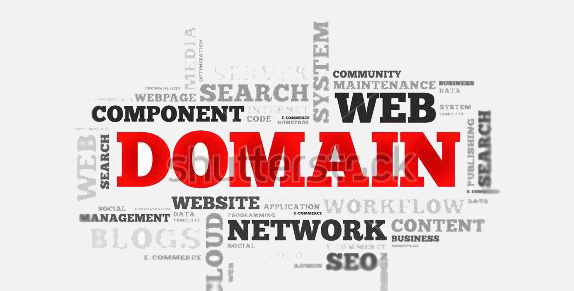 Even if you are not ready to publish your Web Site, you can still reserve your domain name. You will receive a branded e-mail address (info@yourwebsiteaddress.com) and a starter customized web page for your business. Contact us now to reserve your Domain Name. 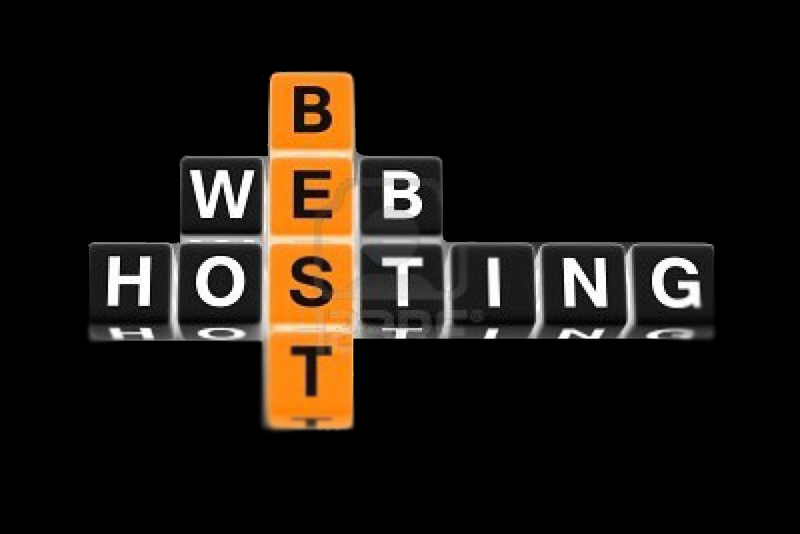 Our Hosting Specialists can assist you in critical decisions regarding your hosting needs. We translate your vision to reality and help you choose the right solution within your budget. Hosting is an efficient and economical method using the resources of high performance servers to host websites, applications and databases that facilitate your online requirements. Contact us now to receive your customized Hosting Package. 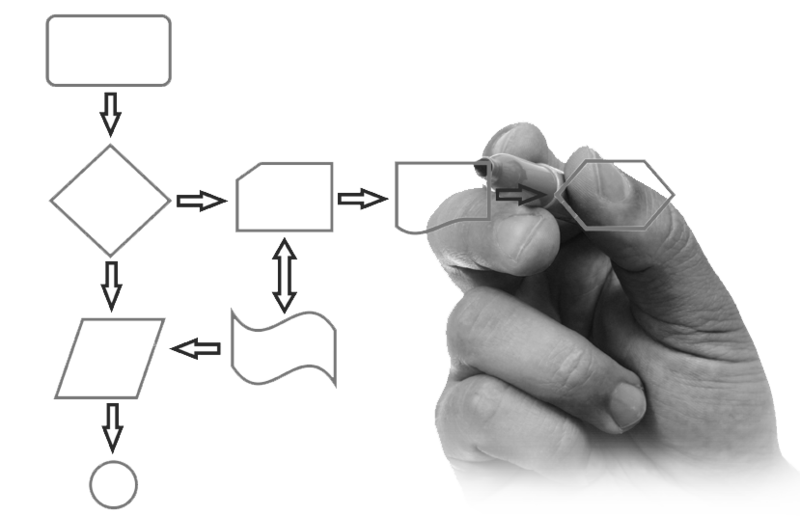 Business process automation(BPA), the strategy a business uses to automate processes in order to contain costs. It consists of integrating applications, restructuring labor resources and using software applications throughout the organization. We work in an objective, customized, and creative manner to provide smart automation solutions to satisfy our client's core financial and reporting needs. We provide comprehensive services that deliver smart and manageable solutions. Our focus is on the complex integrated solutions that benefit from process standardization, process simplification and process optimization. SYSCOM has acquired a multi-layered approach to network security. Your system's first line of defense from malicious network activity is our proprietary intrusion detection system. Our IDS is a host-based system that constantly monitors server network connections to detect malicious activity. If suspicious network activity is detected, our team of security specialists is immediately notified and deployed to investigate the activity. There's nothing worse than having a huge surge of traffic to your website and not having the bandwidth available to handle all the new visitors simultaneously. The network provisioning system can quickly provide network capacity to accommodate unexpected network activity. SYSCOM utilizes connections to multiple backbones to ensure that data reaches the end-user in the fastest, most efficient manner possible. Our network also has plenty of excess capacity. Our monitoring system is capable of monitoring primary services such as HTTP, FTP and DNS, and secondary services such as PostgreSQL, MySQL and HTTPS. Syscom offers you around the clock customer service, because we realize that you online presence is important to you. Our technicians are available 24/7 to respond to emergency situations that may occur.